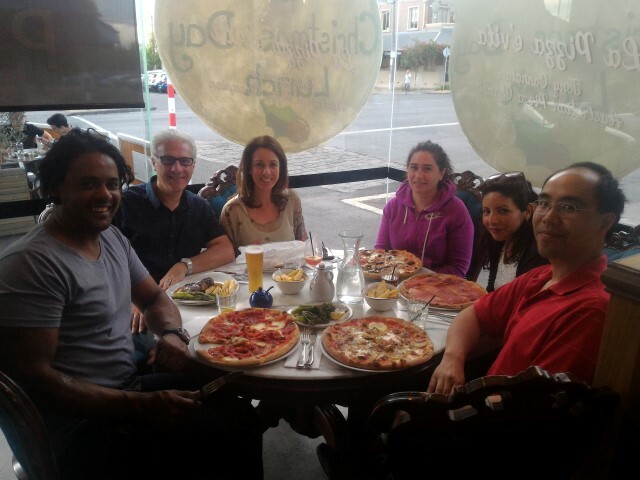 Our Team - Verdant Dental: The Friendliest Dentists at 1/1 326 Keilor Road Niddrie 3042! We're regular people - we just also happen to be dentists as our day job! We have a great team that loves working together - you'll usually hear us laughing and telling jokes while we're working away! We're nice to our parents, we go out with our friends to eat too much and drink (just a little bit), we love our pets and family (in that order), and we dream about taking long holidays to warm exotic places. Find out a little bit more about us - and don't forget to like us on Facebook! Dr Tim Wenas is the practice owner of Verdant Dental. Previously, Tim had been working with Dr Joseph Versace at Versace Dental since 2004, with previous experience in London, Yarrawonga, Morwell and Melbourne's inner west. Tim believes in treating all patients with kindness, understanding and a bit of fun. We all have different backgrounds, interests and desires - and your treatment should reflect your uniqueness! Tim will provide you with a comprehensive analysis of any issues you have, plus taking the time to explain your different treatment options with a full and frank discussion of any questions you might have. Tim's interest in dentistry includes complete oral rehabilitation and cosmetic smiles. Tim also enjoys working with anxious patients, spending the time to understand your fears and overcoming them together. Tim speaks English (with a small amount of Japanese and Indonesian/Bahasa Malayu). He spends his weekends fixing and racing his old Nissan Silvia, as well as loves looking after dogs of all shapes and sizes. Dr Tim Wenas is available on Mondays, Wednesday, and Fridays. 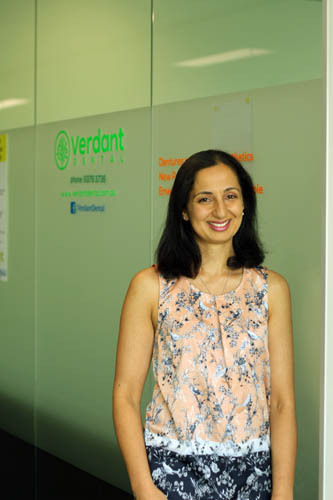 Dr Christina Romanella is a dentist at Verdant Dental. 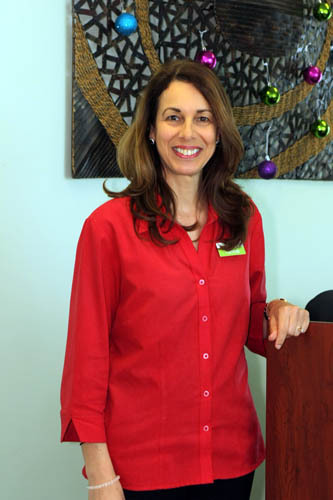 Previously Christina started her career with Dr Joseph Versace in 2000. Christina has many years of experience in all areas of general dentistry, and operates with skill, precision and quiet concentration. Her very exact manner is ideal for all aspects of general dentistry, and particularly suitable to endodontics (or "root canal treatment"). Christina speaks English, Italian and Greek fluently. Dr Christina Romanella's days are Tuesday and Thursday. 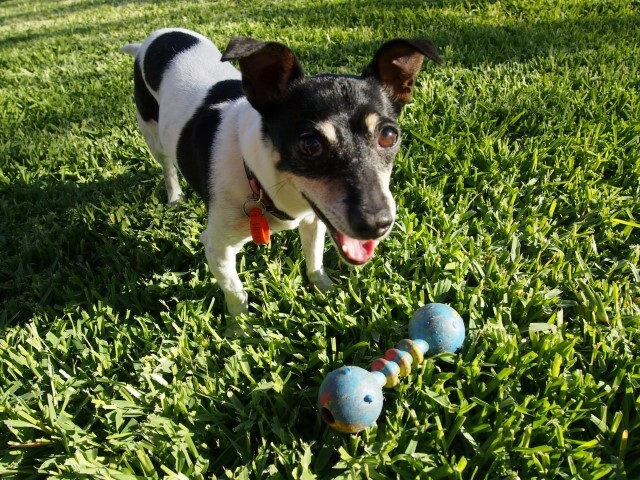 Should you wish to make an appointment with Christina, please call us on 9379 3736 and ask! 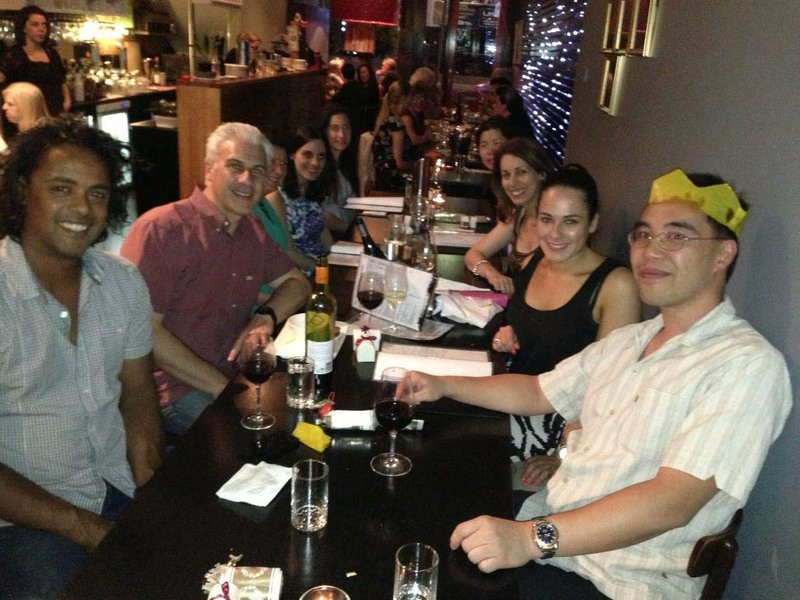 Senior Dentist, Epping Community Centre - Mentor and Supervisor of University of Melbourne Dental School students. Dr Alpa Lodhiya (Kapadia) is an experienced general dentist, who has previously worked in Caroline Springs, Point Cook and Geelong. She particularly enjoys working with children and young adults, and also has an interest in helping patients with complex medical issues that may be affecting your overall health. In addition, Alpa has an interest and expertise in minor oral surgery (dental extractions), working frequently with Mr Jeremy Kearns' denture patients. Alpa speaks English and is also able to converse in Hindi (Gujarati). Dr Alpa Lodhiya is attending to patients on Tuesdays, Thursdays, Fridays and Saturdays by appointment. Victorian Leader for Health In Kind, a national not-for-profit charitable health foundation, operating dental and GP clinics around Australia serving local communities. Dr Madeline Townsend is a general dentist at Verdant Dental. Madeline engages in all aspects of general and family dentistry - whether you just need your regular checkup, to a complete overhaul, Madeline will make you feel at ease with her gentle, thorough and easy-to-understand explanations. In particular, Madeline has an amazing ability to tackle dental extractions, so if you think you might need a tooth removed, contact us to make an appointment to see Madeline! Madeline enjoys getting into the outdoors as much as possible, preferably with a camera in hand to capture the natural beauty of our world. Dr Madeline Townsend is available on most Wednesdays at Verdant Dental. Mr Jeremy Kearns is a Dental Prosthetist at Verdant Dental. Jeremy is our expert on all things relating to dentures ("false teeth"). From creating a brand new set, to repairs, relines and additions, Jeremy can fulfil any requirement you may have. 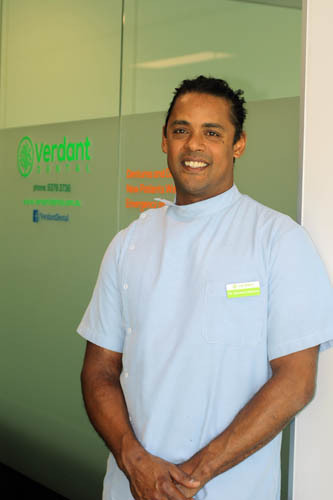 Jeremy works closely with the dentists at Verdant Dental to integrate all aspects of your care. 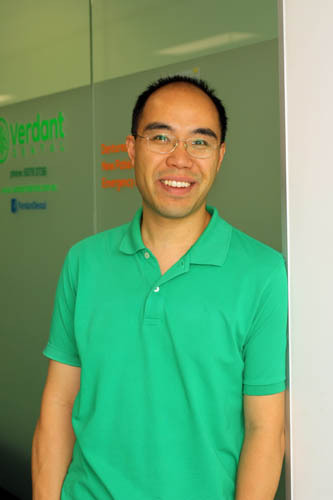 Jeremy speaks English, and when not at Verdant Dental spends most of his time in the great outdoors hiking, biking, snowboarding, surfing and more! To make an appointment to see Mr Jeremy Kearns on a Wednesday, please call us on (03) 9379 3736 for an appointment! Tanina is the foundation that keeps Verdant Dental running day to day! 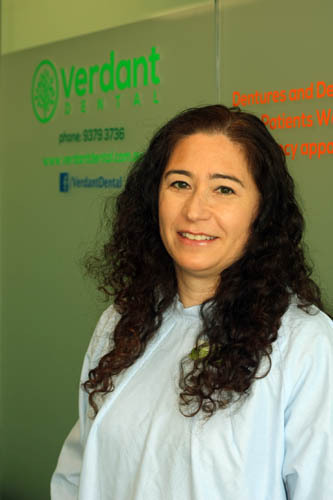 As practice manager for Versace Dental alongside Dr Joseph Versace, Tanina continues with us at Verdant Dental. Tanina has a superhuman ability to multitask - doing 10 things at once is no challenge for Tanina! Her incredible memory and ability to recall people, faces, conversations and relationships from years ago will amaze you! Plus she's able to deal with unreasonable requests from annoying dentists all day long! 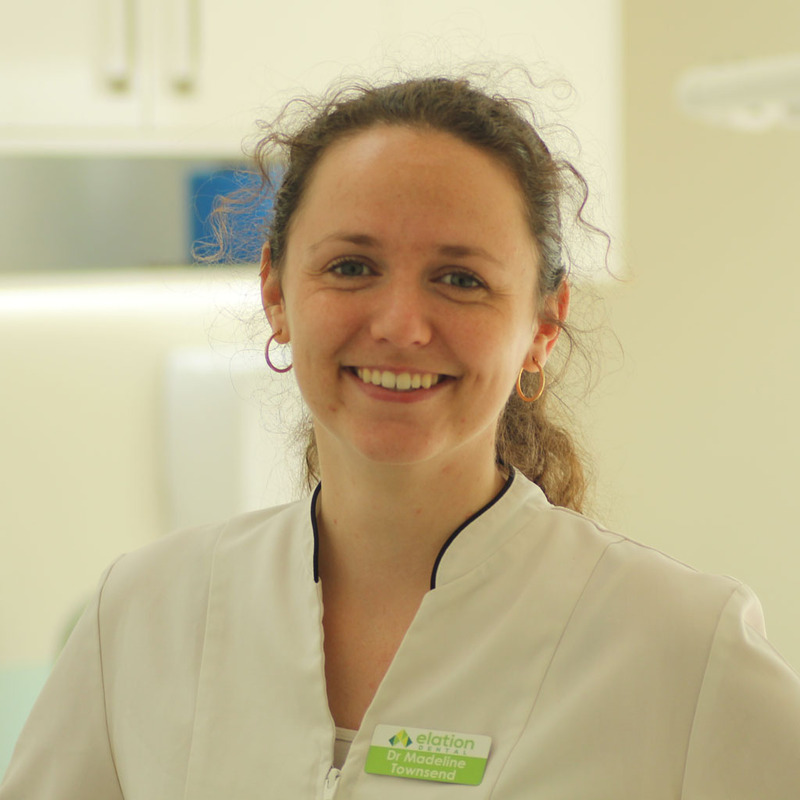 Tanina is available Monday to Friday on (03) 9379 3736 to help you with anything to do with Verdant Dental! Email us now to make an appointment!